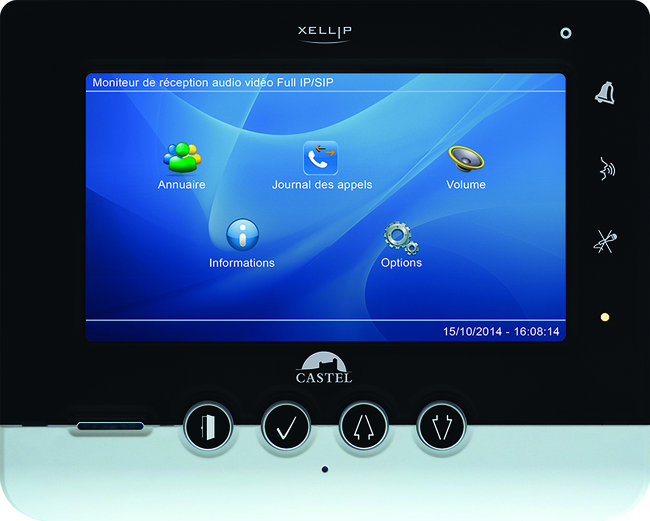 Castel's XE-Monitor is a 7" TFT colour touch screen display and is the perfect endpoint for Castel's range of IP door intercoms. The monitor can be configured and managed remotely, enabling you to offer your customers a smooth and professional support service. 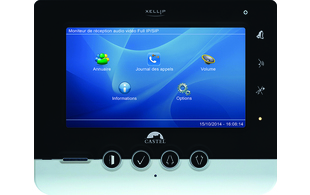 *Video of intercom user is only available with intercom units that have video as a unit feature.